The HighpowerOne Access Control System provides an unmatched ease of installation as it can be operated solely through its on-board touch screen or optionally networked using included software. No longer do you need to wait for your customer’s IT department to do the networking before you get off the job. The touchscreen provides a simple way to instantly program and manage your card IDs that is simpler than programming a keypad. Come back later to install the software and do the IT connections if you need software control. A fully issued card, keypad or biometric system can be up and running a minute after you complete the connection to the locking hardware. The One can control up to eight-doors per panel and interfaces to both Wiegand and ABA type card readers. The included software can run on multiple PCs in the system for remote control of the panel, and there is virtually no limit on the number of panels that can be controlled with a single installation of the software. Networking can be done using an included Wi-Fi or wired Ethernet connection. The One features the latest SD storage technology providing an incredible amount of storage, holding of millions of card numbers, holidays, schedules and activity records. The controllers integrated 100 MBit Ethernet controller and integrated Wi-Fi is used for remote control using the Highpower Management System software and third-party applications. An on-screen hardware library, including product information from many popular hardware manufacturers, wiring diagrams and instruction manuals are included with the product and can be viewed on the touchscreen in the field for instant access to reference information during installation. For detailed information see the HighpowerOne Manual. The One Credential Mobile App will allow users to make use of the Mobile Credential Generation Feature on the HighpowerOne. Users can create a credential which presents as a QR code. Using the One Credential a user can scan this QR code and have it stored on their phone. Clicking on the credential in the App will send a signal to open the door the Credential was generated for, circumventing a need for proximity cards. The app can either be used with Wi-Fi, cellular network, VPN or static IP, depending on the QR code parameters specified on screen during generation. Each Credential made for the One Credential Mobile App is encrypted, ensuring data and credential information is secure. For further information and more reading about the apps features, click here. Integrated 7” touch screen supporting all management functions. Uses standard Wiegand or Track II clock-and-data type readers. Millions of card ID capacity per panel. 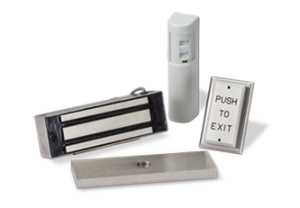 Schedule, holidays, access levels, automatic door unlocking and card expiration date management. 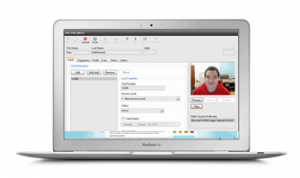 Migrate to networked software control when required using on-board Wi-Fi and wired Ethernet. Highpower Management Software with no licensing fees, provides real time activity reporting and client-server multi user operation. Software runs on SQL Server database. Door position switch inputs (DPS) and Request to Exit (RTE) inputs on every door. Four included USB ports allow you to interface a mouse and keyboard, and memory sticks for reference library and to perform data backup operations. Large audit trail. View the audit trail on screen or retrieve it via USB memory stick or software. 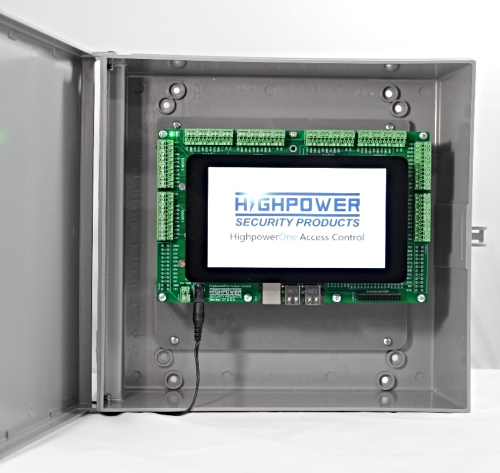 Our HighpowerOne control kit is a starter kit that includes one reader, a dozen access cards, the panel, software and a USB memory stick that contains reference materials that can be viewed on screen during installation. Add readers as required to control additional doors, up to eight doors per panel. 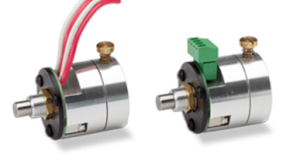 Highpower can also customize the included hardware in this kit, scaling your kit to your installation requirements. One control panel with integrated touchscreen. (12) ISO type proximity cards. Cards can be swapped with fobs on request. Plug in wall transformer for powering the panel. USB stick with hardware library for viewing wiring diagrams and reference material on the touchscreen during installation. 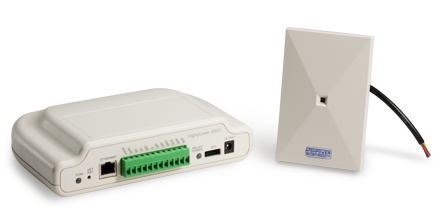 Wireless access points connecting readers to the panel wirelessly are also available through Highpower. See the Wireless Remote Interface.